9 photos in database by this submitter. Comments: Barbara Ryals (Nee: Brittain) | Mountain View AR United States | | Comments: Barbara Brittain Ryals, genealogist for Henry Tucker family. 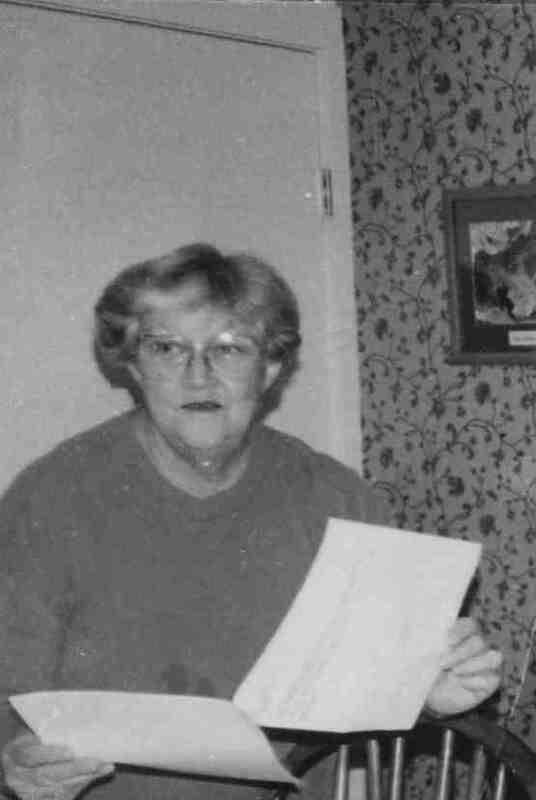 Photo taken about 1996, Barbara deceased in 2000.